One of the favorite places of all the dessert lovers is the bakery store. No matter what is the occasion in the lives of people, they heavily and happily rely on bakery stores for cakes, cookies and other sweet stuff. All over the world, you will find so many bakery stores, each of them rich in exquisite bakery stuff. The regional personal touch is also becoming very popular in bakery stores. From the consumer side, it might look that it is easy to operate and open a bakery store but the reality is somewhat different. It takes a good amount of zeal, interest, perseverance, and passion for making bakery products to shine in this industry continuously. 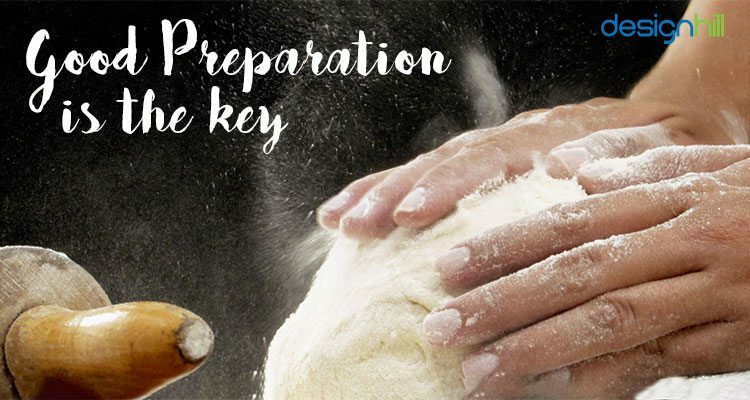 Good preparation in both; making bakery products and planning your bakery store will allow you to open your bakery store with much more ease and comfort. The first step in this direction is to thoroughly analyze, what is your core strength and what unique stuff you are willing to showcase to the world. The basic prototype can be made at home, wherein you can make your home-made bakery products and make your friends and families taste them. The next step would be to openly note down the feedbacks as per the diverse tastes and interests. Do the necessary amendments and again make your friends and families taste. Three to four rounds of amendments coupled with your instinctive ability will allow you to plan for your products in a much more informed way. Looking for a bakery design? Next, comes in the idea of how the store would operate. As per your idea of your bakery store you can adopt one of the following ways listed below. Local Store: It is advisable to start small. The bakery shops generally slowly pick up the pace. Word of mouth works very well in this business, therefore make sure that you provide best of your product to each and every customer. Online Selling: If you do not wish to have a full-fledged physical store, rather wish to operate from home and sell products online, then building a good user-friendly website design will solve your purpose. You will have to concentrate on building good distribution channel, so as to effectively distribute the showcased products online. 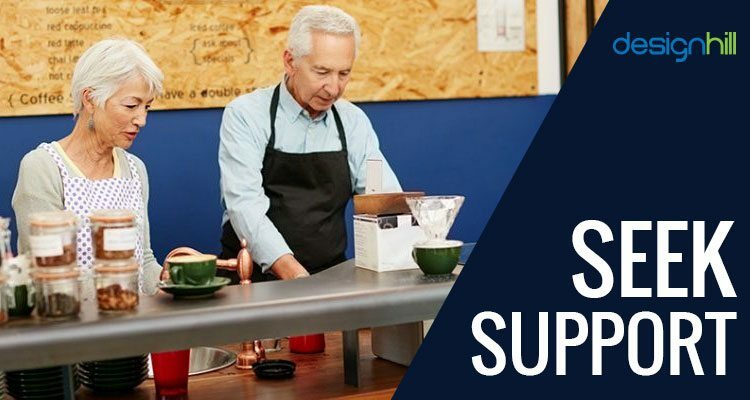 Specialized Centers: If your idea is to sell unique products without opening a bakery store, then you can have a good provision of specializing collection centers, wherein customers will have the liberty to collect your bakery products and pay. The center can be opened at home or some rented place. The plus point is that it does not requires a good amount of space. Bakery logos designed by Designhill can further enhance the feel of your bakery brand. The crucial factor is to arrive on the decision to search for the good space where you can set up your kitchen as well as space for the public. Many bakers just opt for renting out a good amount of space for the kitchen. Their entire focus is to make the bakery products and sell them. Many opt for the public space as well. They decorate the space with a unique theme to attract more and more customers. The good tradeoff between the two works best, but first and foremost is the quality and authenticity of the bakery item. That should be the real focus. There are obviously various limitations when it comes to operating the bakery store from home. You miss out all the advantages one enjoys in a commercial kitchen and thus have to be extra cautious while making the items. Keeping them fresh is also a challenge. But it has its advantages as well. It allows you to work at your own pace, rules out the necessity to rent out a place. 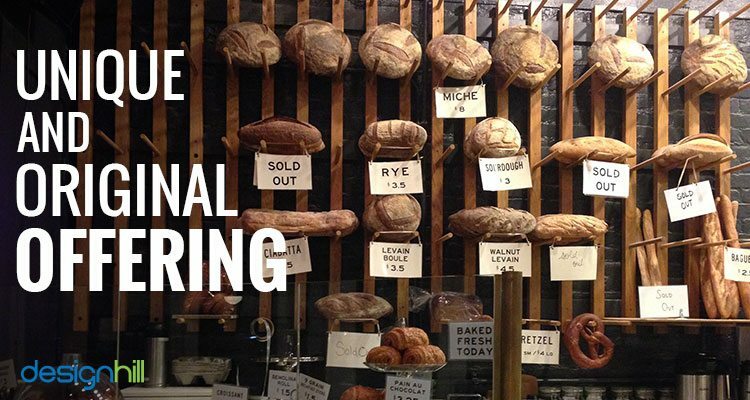 Operating a Bakery store should involve continuous learning. 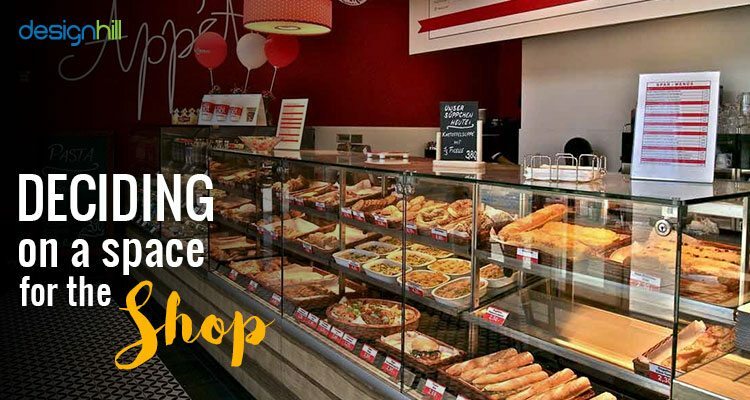 You should go and pay a visit to other local bakery stores, have a good friendly chat with the ingredient suppliers, compare the rates of various shops, sit and experience what other bakery stores are offering and how you can learn from them. You can pay a good amount of attention to the bakery logos of various bakeries and how it is affecting their business. Also, this gives you the advantage to figure out what is missing in the market, which people are craving for. Maybe you have the necessary expertise to fill out that gap. 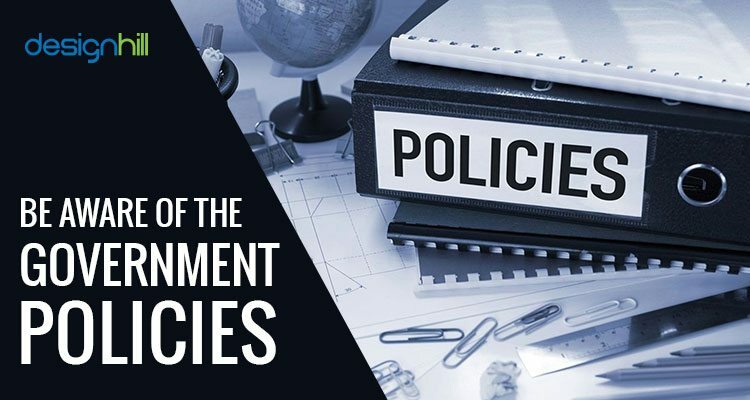 You should be well informed about the government policies. It varies from place to place. You should get the necessary license to open the bakery store. Whether you are operating from home or from a local or franchise store, the necessary license is pre-requisite. The legal matters should never be taken for granted and must be followed with all might. After you have taken the firm decision to step into the bakery industry, you will now have to prepare a good business plan. The business plan will allow you to practically analyze the necessary things you will have to purchase for the store. Customer Requirement: It is understandable that you will try to offer something unique to the world, which you have been making since long. But do not completely be carried away with the idea that it will be a universal hit. You have to understand the customer’s taste preferences, their choices. You have to conduct various surveys, be in touch with other local bakery stores, and carry out necessary research. You have to think from the perspective of a customer. Be Realistic: Everybody wants to be rich and famous and feel acknowledged in the society. Therefore, do not be blown away with the idea that your bakery business will be a hit overnight. In rare cases, it might, but as per the law of averages, it won’t. You are required to buy equipment, utensils, invest in packaging products and other necessary costs will be involved. Meanwhile, you will also have to manage your living expenses. 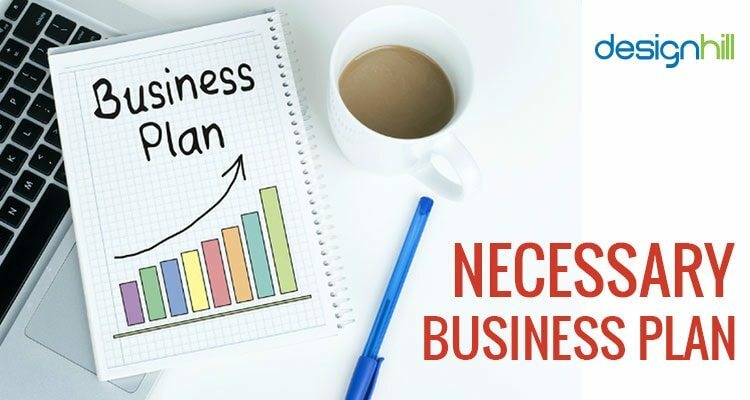 Therefore, a good realistic business plan is a must. Ideas to Generate Revenues: A good amount of focus should also be made in the direction of coming up with innovative ideas to generate revenues. The business plan must include marketing strategies which can be used to generate revenue. It is often recommended that you base the prices of your bakery products in the proportion of the time invested in making them. Besides, involving the cost of goods used to make them, time should also be accounted in the picture of pricing your bakery products. Cleaning time, packaging time, making time and others should be equally considered in pricing the bakery items. This is due to the fact that a good amount of time goes into making the bakery products from scratch to the final, and if does not meet the necessary remuneration, then the motivation to make good items slowly fades away. If everything is available at one bakery, then why would people go to a newly opened bakery store? The answer lies in the fact that people have a tendency to try something unique, and authentic. 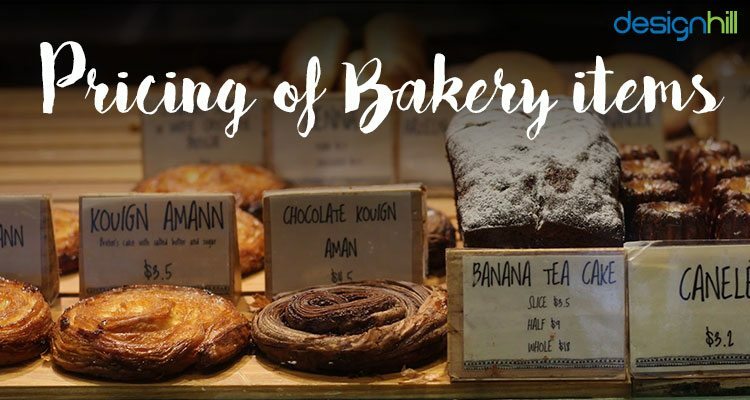 If your bakery is able to provide the authentic, unique item, which no other bakery is able to in the immediate locality or city, then there are good chances that your bakery will soon find a good name in the locality. Further, if you have the capacity to provide unique and authentic bakery items on a consistent basis, then you will be able to increase your customer base in no time. It is a mistaken belief that you will be able to do all your work alone. You definitely need a good team to help you out in various dynamics of bakery business. There should be no shame in seeking out support from your friends and family. 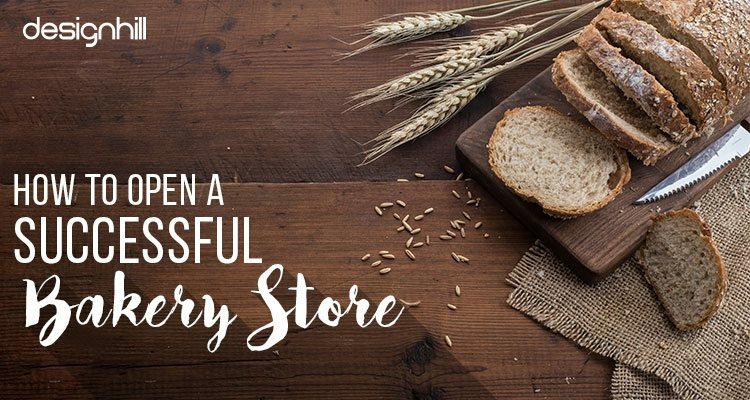 There are lots of processes involved in starting a bakery shop. From marketing to distribution to taking care of your customers, all need to be taken care of with equal amount of zeal and attention. There are many organizations which run vocational courses on how to start a business. Joining them and taking necessary training will any way going to help you upscale your ideas. May be, you strike at something which you never thought of, and eventually, that might turn out to be a game changer for you. So be open minded in seeking formal and informal help. Take a look at two inspirational bakery logos designed by expert designers from Designhill. 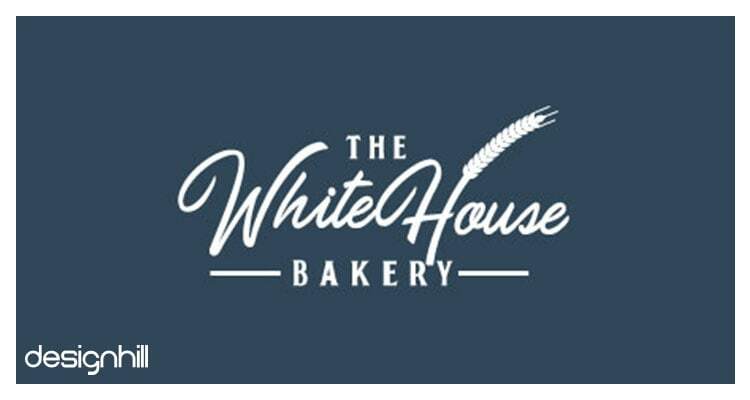 The logo of white house bakery is one of the sweetest bakery logo and perfectly reflects the speciality of the bakery shop. The logo uses a graphic of delicious cookies in a classic english bakeshop and that completely goes with the personality of the bakery. Further, the white font used is classic and subtle that is adding to the overall appeal of the logo design. 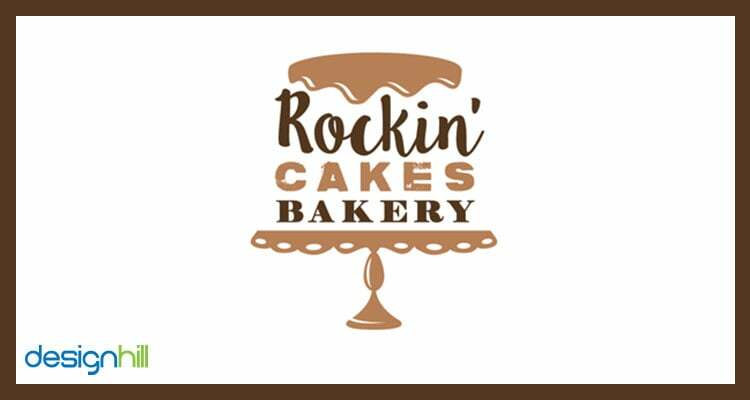 The logo of this bakery shop showcases an irresistibly cute cake platter with company name “Rocking Bakery’ written above it in a playful and clear font. But when you take a closer look at the logo it showcases shape of a layered cake on a platter and that goes with the major offering of the bakery shop. Logo has light and subtle colors such as mint green and light brown that are giving it a classic look. One of the foremost things which you should always keep in mind is that you are doing an exchange with the customer. You are giving him the desired bakery item, and in return, he or she is giving you the money. The customer should have such an experience with your bakery products and services that he or she happily pays you the required amount listed by you. The ambience of the bakery store and other related accessories all are secondary, with primary being the quality and authenticity of your bakery goods.